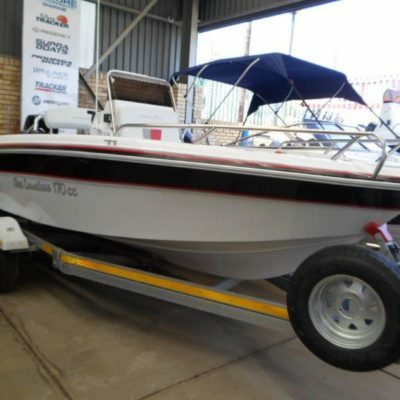 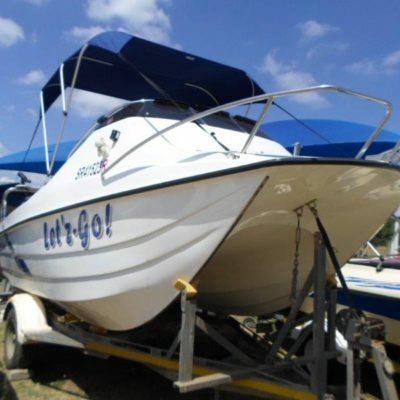 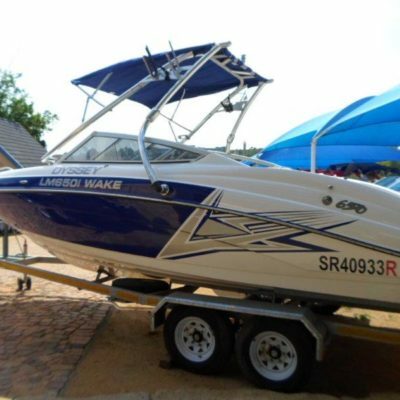 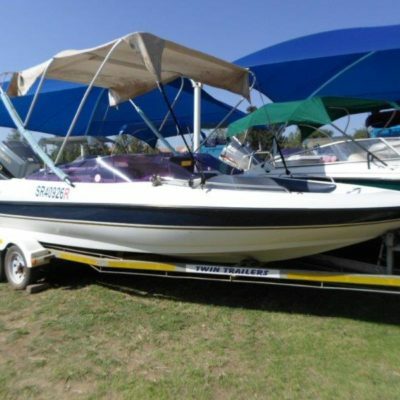 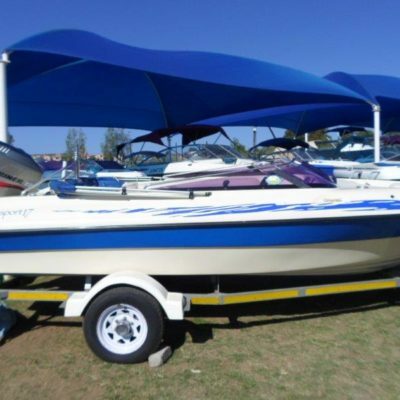 Leisure Marine customers say that we are The Ultimate Boat Shop in SA. 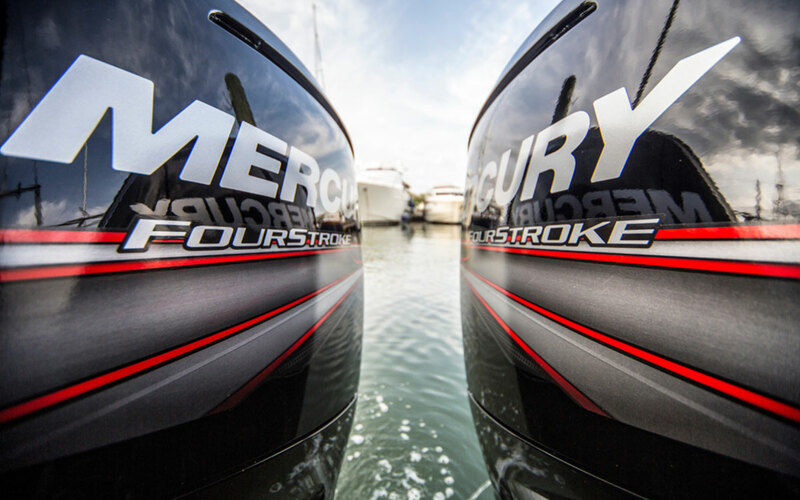 DOES WATER RUN IN YOUR VEINS? 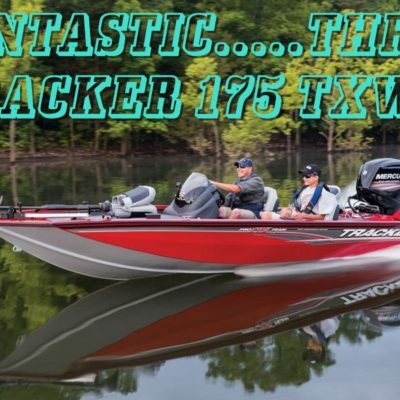 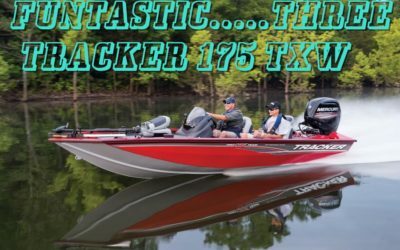 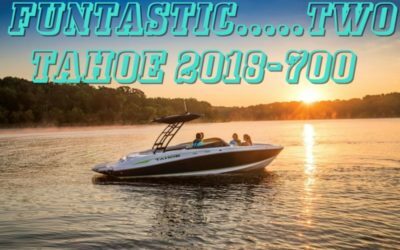 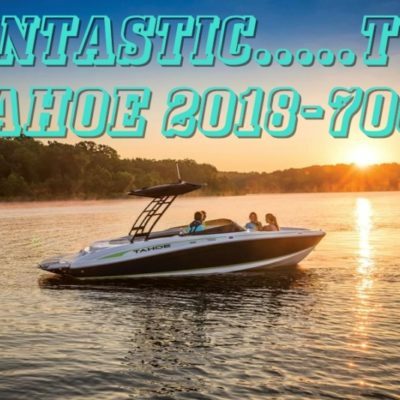 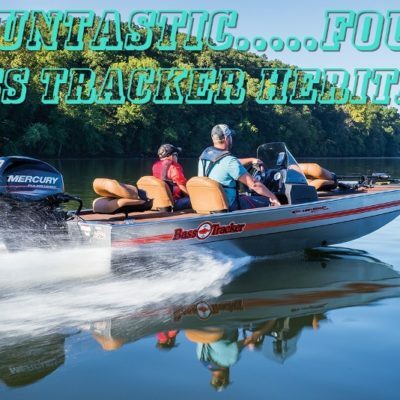 In 1982 we first used the phrase, ‘we care about better boating’ and that phrase tells best why we are The Ultimate Boat Shop to our customers, many of whom return year-after-year for service and boat-after-boat as they upgrade, in some instances eight boats later and still having fun on the water. 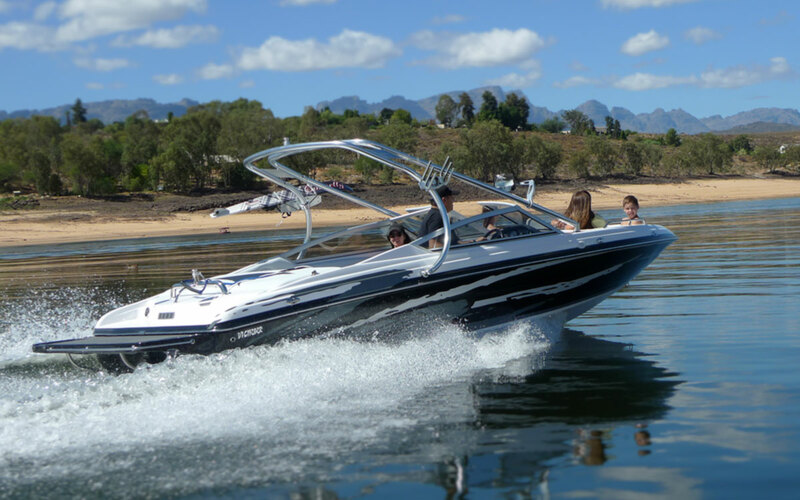 Caring means more than just order-taking; at Leisure Marine we want you, plus friends and family, to enjoy hassle-free boating and water related fun, and we take the trouble to ensure that when you get to the water we have done all we can to equip you for maximum fun in safety. 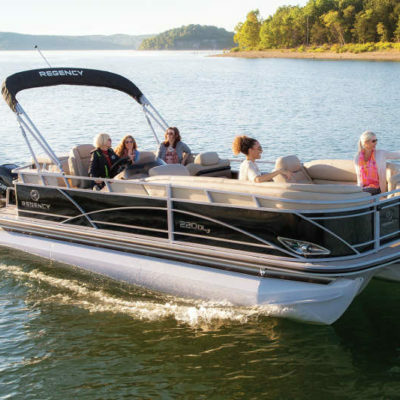 For Leisure Marine, ‘we care about better boating’ means we worry about things that you might overlook in the excitement of buying your boat (think wheel bearings, think impellers, think safety, think paperwork, think warranty registration, think…….an endless list) and it means that we are there if something does go wrong----no unanswered e-mails or phones from The Ultimate Boat Shop, just the most helpful attitude you will find in the boating industry. 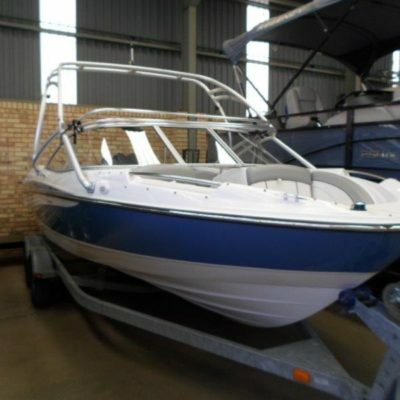 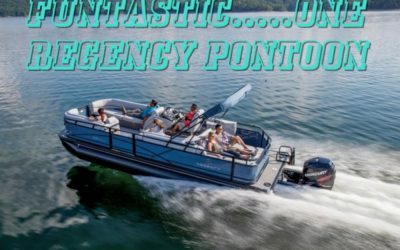 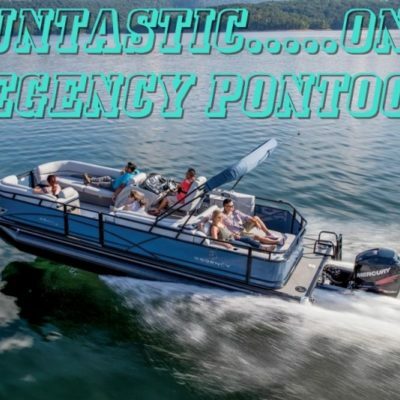 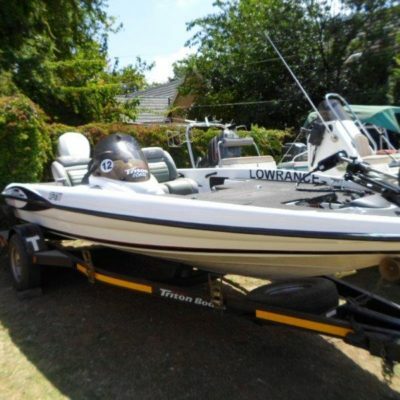 Leisure Marine has the knowledge and experience to be The Ultimate Boat Shop for you, whether you want performance, the biggest catch, the highest wakeboard jump or a quiet party-barge-sundowner, you can rely on us for the best advice and the best product. 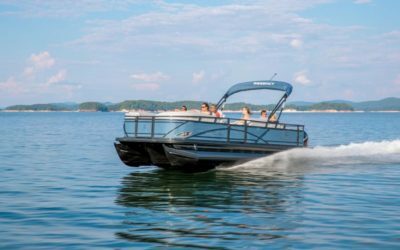 Talk to Leisure Marine, we know about boats and motors, fuel economy and low emissions, service and repairs, safety and training, accessories and electronics, you name it, Leisure Marine can help you with it. 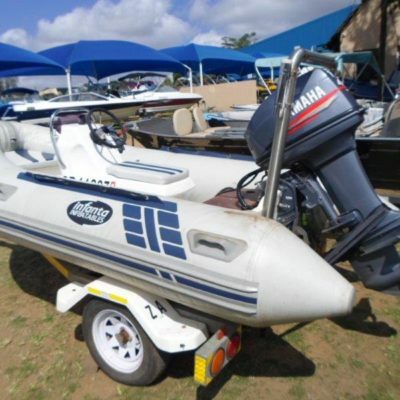 The Company has been in boating (in boating ONLY) since the late 1960’s, and that accumulated experience is there for you from Leisure Marine, The Ultimate Boat Shop in South Africa. 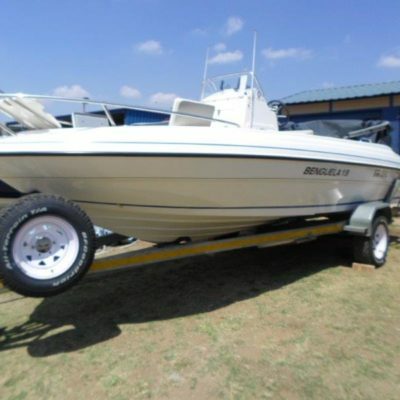 From our formation way back in 1968 to the present, boating has been our only interest, from yachting to power-boating, from sales and servicing to marine education and training, we have been involved ONLY in boating for all those years and have earned our reputation as The Ultimate Boat Shop.